If you thought the midsize Colorado pickup couldn’t get tougher, think again. The Chevrolet Colorado ZR2 Bison presents a more rugged, off-road-ready truck designed to travel unpaved roads with ease. The athletic truck comes as a result of a collaboration with American Expedition Vehicles (AEV). 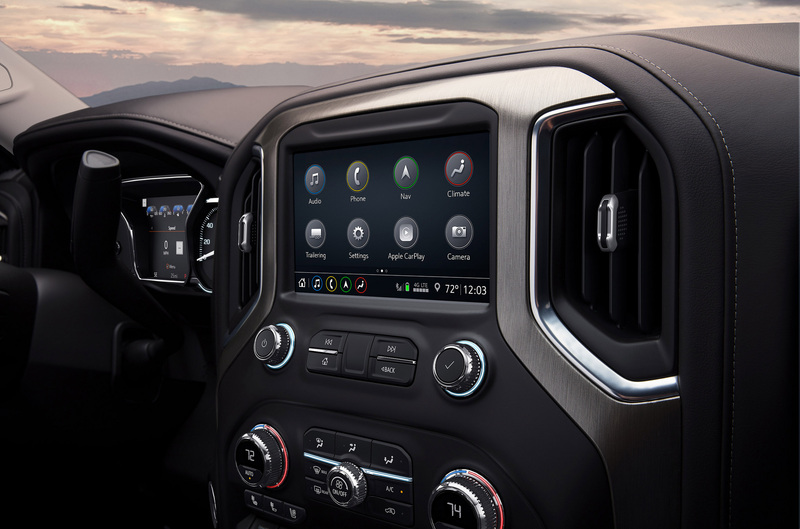 The 2019 Chevrolet Colorado ZR2 Bison arrives in dealer showrooms in January 2019 at Hanner Chevrolet near Abilene, TX. The Colorado ZR2 Bison goes the extra mile in off-road capability. The midsize truck features undercarriage protection and five steel skid plates that protect the oil pan, transfer case, fuel tank, and locking differentials. Stamped steel front and rear bumpers offer improved durability on both ends. Standard fog lights and winch provisions add to this model’s impressive capability. Recovery points come readily available in the rear bumper. Bison decals come integrated into the sides of the bed. An AEV Bison logo emblazons the tailgate. The AEV logo is easily visible on the front head restraints too. While the Chevrolet Colorado ZR2 Bison won’t feature the Chevy bowtie, it will include a flow-through “Chevrolet” on the grille. The Chevrolet Colorado ZR2 Bison is available with a 2.8-liter Duramax® turbo-diesel four-cylinder engine that produces 186 horsepower. Drivers have a choice between the crew and extended cab options. AEV will also offer an available snorkel that will be compatible with all Colorado models.